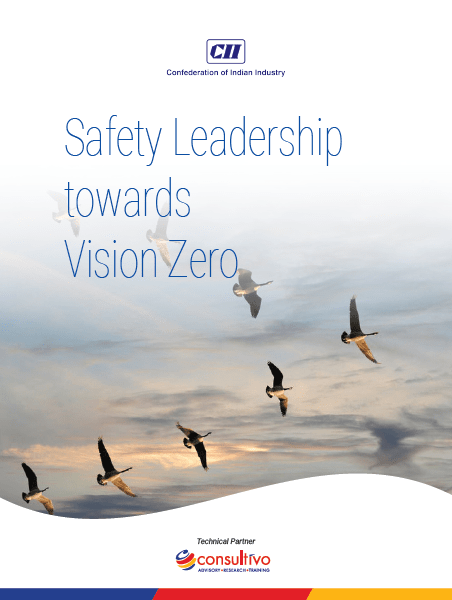 This knowledge report focusses on the relationship between safety leadership & vision zero highlighting the goal of Vision Zero through safety leadership – the prevention strategy for achieving zero harm & establishing a safety culture. The report is based upon a study carried out to correlate the impact of leadership functions towards achievement of Vision Zero. The results of this study were based upon the analysis of a number of Leadership performance parameters and OHS parameters. 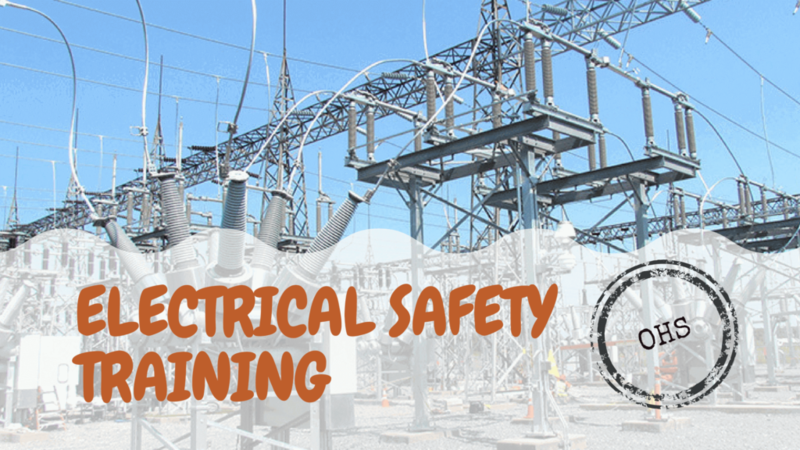 The outcome of the study is quite interesting which points to the fact that better leadership performance is always accompanied by better safety performance. 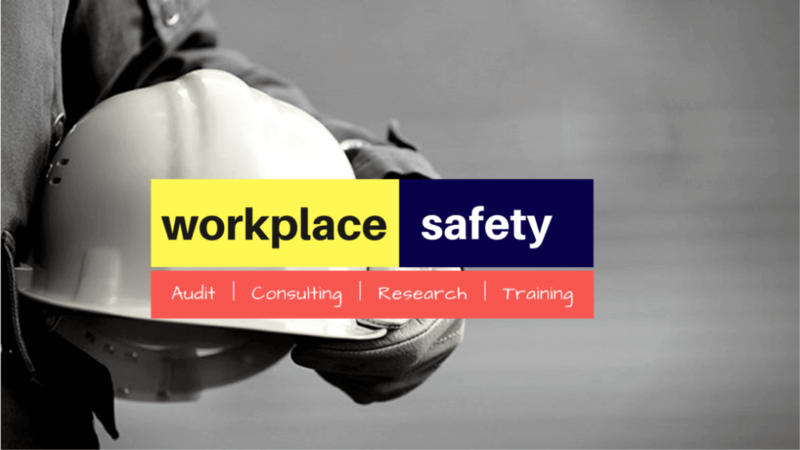 Further, it also discusses the necessary measures to be taken for a better & safe culture within industries/organisations. Safety is for all. There’s no confidentiality in it. 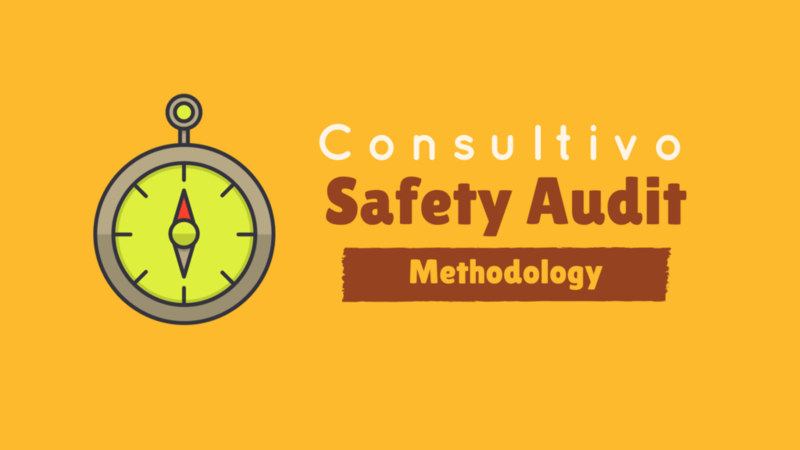 This is an initiative by Consultivo to spread awareness & motivation to build a preventative safety and health culture through effective leadership.